The ‘home + housewares show’ in Chicago opened on 10 March. On the three trade fair days, the numerous visitors informed themselves about innovations and useful details regarding the topics of home and design, cooking, home electronics and of course cleaning. For meiko, in particular fleece cloths for surface and floor cleaning were the focus of its trade fair presentation in the USA. For some years, the company has already been supplying customers there who put their faith in the reliability and quality ‘Made in Germany’. 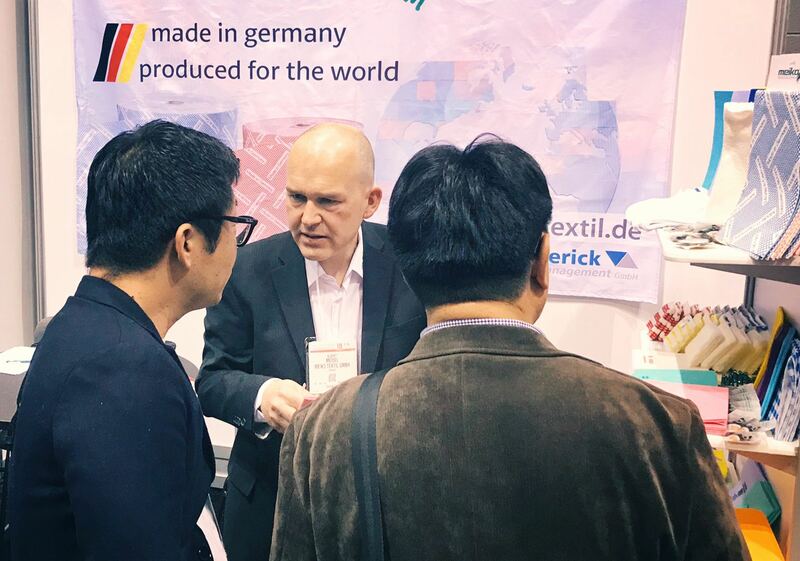 For the cleaning experts of meiko, these were exciting days with a lot of interesting discussions and new business contacts, meaning that the company also intends to participate in the trade fair next time when the ‘home + housewares show’ opens its doors.